Key Difference: Rice is mainly classified on the basis of length of its grain. The three broad categories are Long, Medium and Short grain rice. 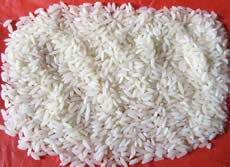 There are numerous varieties of rice which fall in any of these categories. Rice is a cereal crop considered as one of the staple food for human. 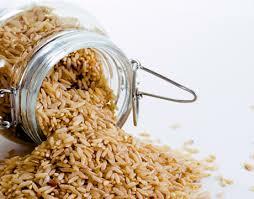 Rice grain is obtained from the plant belonging to Gramineae family. It is derived from two species which are Oryza sativa (Asian Rice) and Oryza glaberrima (African Rice). Rice grain is basically the ripened ovary with attached lemma and palea. Rice was introduced to the world by Asia, as the cultivation of rice in China is considered to be a 7000 year old activity. Basmati rice – This rice is known for its nutty fragrance and flavor. It is mainly grown in India. Its popcorn aroma makes it more popular among other rice in its category. 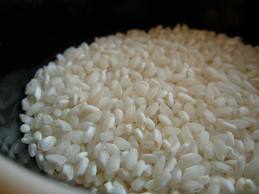 It is also known as king of rice due to its unique characteristics. This rice is also available in wholegrain form which takes lesser time to cook and is lighter in comparison to some other types of brown rice. Jasmine rice – It is also known as the Thai fragrant rice. It also contains a nutty aroma. It is mainly used in Southeast Asian cuisine. This rice originated in Thailand. This rice is best when it is steamed, as it tends to get sticky while cooking. It gives a nice chewy texture when steamed properly. California Medium Grain rice – It is also known as calrose rice or japonica. This rice is cultivated in places like Japan, Australia, Korea and a few Mediterranean countries. This ice tends to be sticky when cooked. This rice is known for its ability to absorb flavor. It is most commonly used in Mediterranean and Asian cuisine. 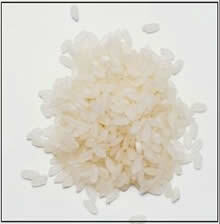 The grains of this rice tend to stick together and therefore are very suitable to be used in the preparation of sushi. Sona Masoori – This oval medium grained rice retains its shape even after cooking. It is aromatic rice which is preferred for fried rice or rice porridge. This rice is grown in India, Sri Lanka and Himalayas. Its clarity is translucent. It is lightweight and also low in starch. Arborio rice - This rice is popular in Italy and is most commonly used in the preparation of dishes like risotto. The exterior of the rice tends to be creamy after being cooked, but still the firmness of inside is preserved. It is also known for its quality of absorbing flavors. There is a characteristic white dot usually present at the center of the grain. Japonica Short Grain– It is also known as Japanese rice which is known for its unique stickiness and texture. The rice gets sticky on cooking but still gives a sweet texture. 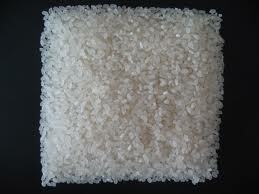 It is also commonly used in sweets and deserts. This type includes varieties known as "glutenous rice" (which contains no gluten), "sticky rice", "waxy rice" and "sweet rice". Brown Rice – Husks are removed but bran coating and germ are retained in brown rice. This rice has a nutty flavor and chewy texture. It is considered to be a healthier option as vitamins, minerals, proteins and fiber of the grains are not lost as bran and germ are included in it. The brown color of the rice is due to the bran’s color. It takes more time to cook than in comparison to white rice. 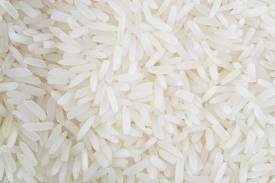 White Rice – This rice do not contain bran and germs as they are removed from it. The only component which is left is the starchy kernel. However, the nutritional value gets reduced with the elimination of the bran and germ. 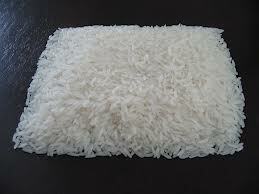 The term polished rice is used for white rice which has been polished in order to get rid of its bran and germ. 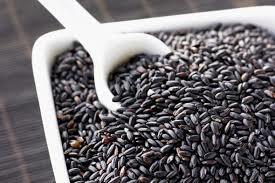 Black Rice - A variety of brown rice is also known as black rice due to its black or purple color. Iron content is also higher in this variety. It takes higher cooking time than white rice. Black rice bran is considered to have same anthocynanin antioxidant as in the case of blueberries or blackberries. 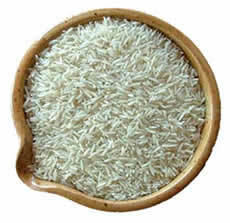 It is important to mention that all rice (black, brown or white) comes in all grain types – long, short or medium.